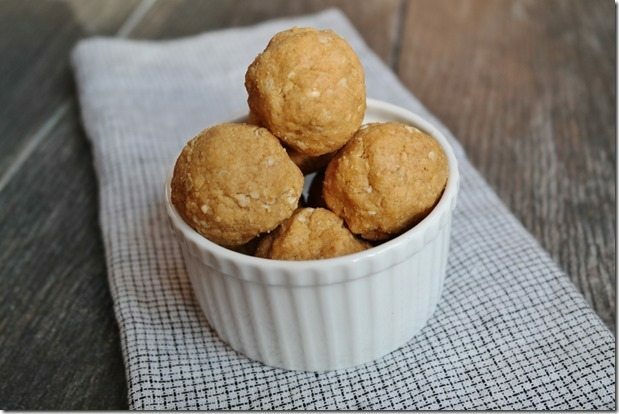 These peanut butter protein balls are seriously the best, especially if you’re a peanut butter lover, and are so easy to make. You can easily make a batch of them to enjoy all week long as a go-to snack or post-WOD protein source. Get the recipe Here! These healthy lemon poppyseed muffins are little breakfast gems made with yogurt and topped with a perfectly sweet lemon blueberry glaze. They’re fluffy, tender and perfectly moist with pops of citrus lemon flavor in every bite. Get the recipe Here!